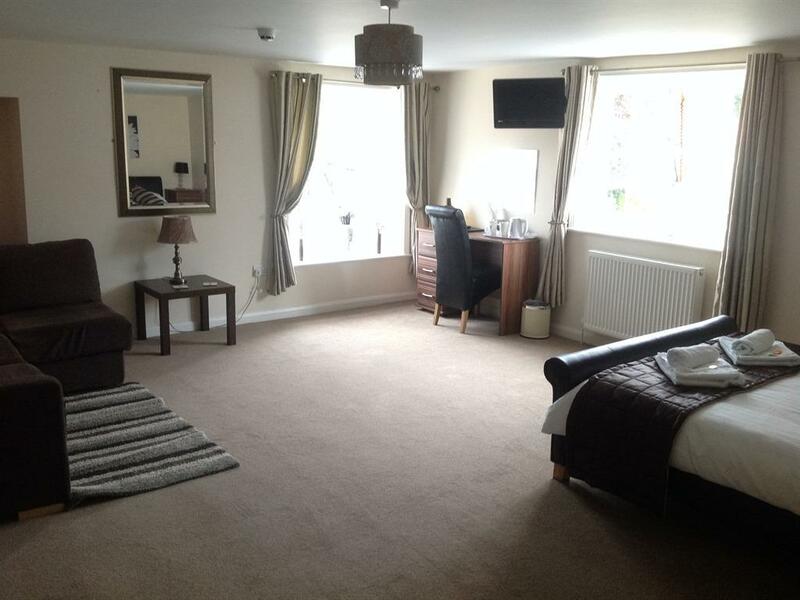 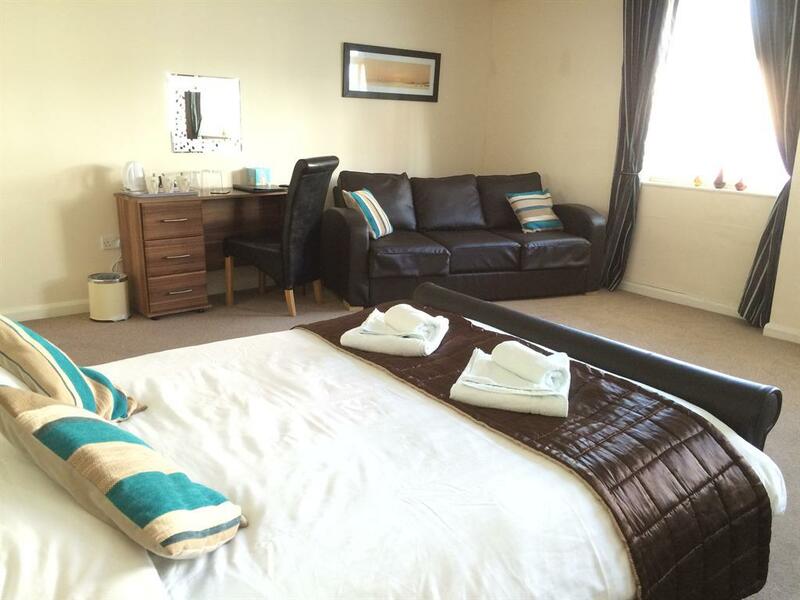 Our Large Family room has recently been refurbished to a high standard and is located on the ground floor. 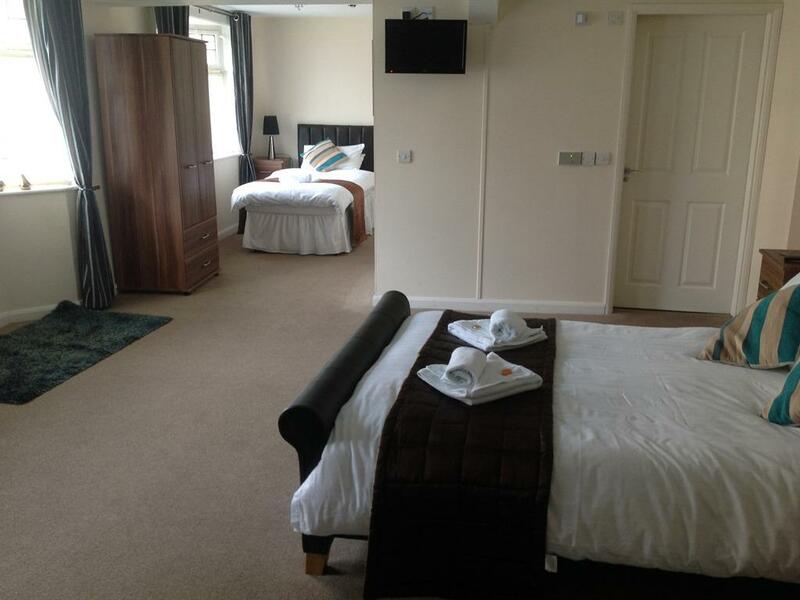 The room is light, airy and spacious with ample room to sleep up to 5 people. 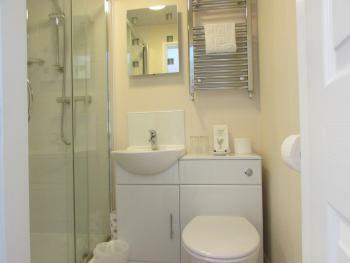 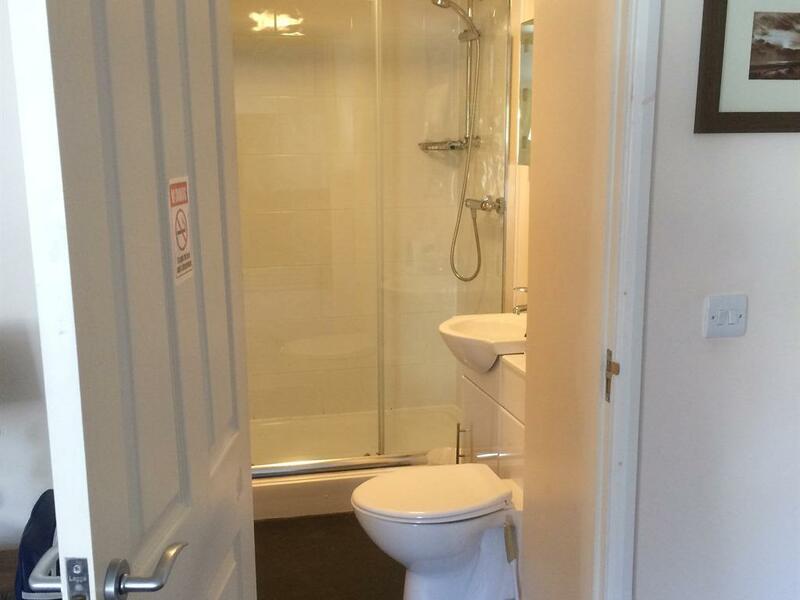 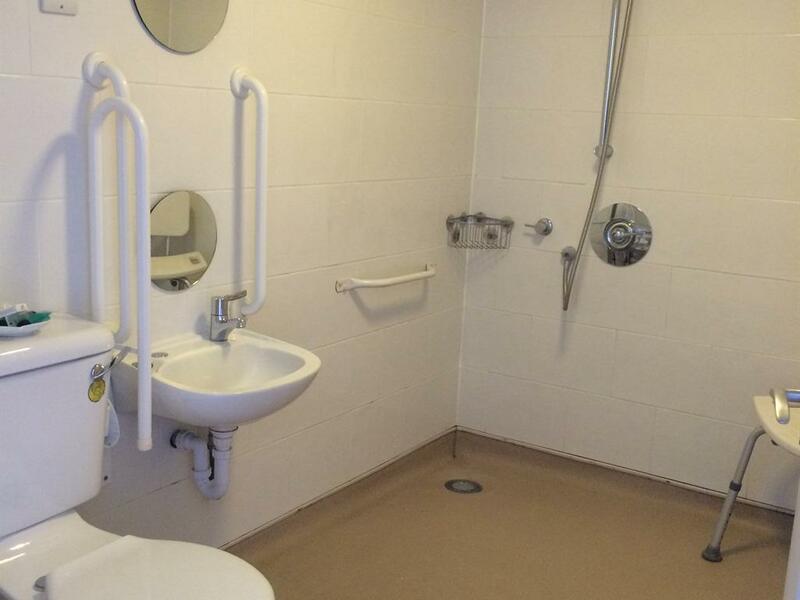 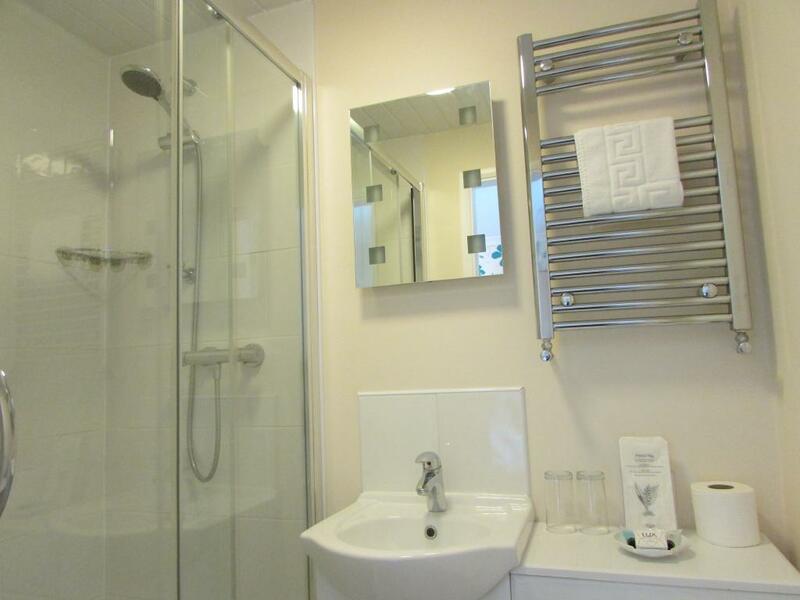 The room has a large wet room and is ideal for disabled visitors. 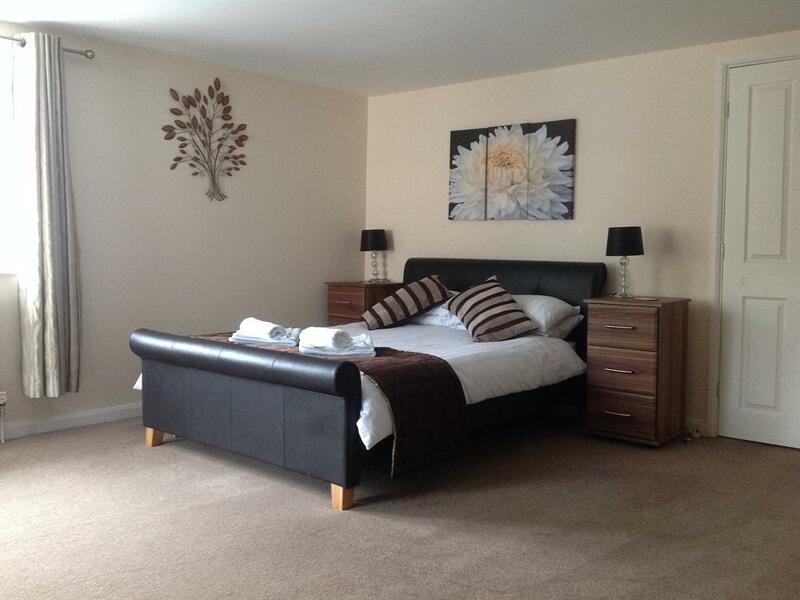 There is a double bed, a single bed and a double sofa bed. 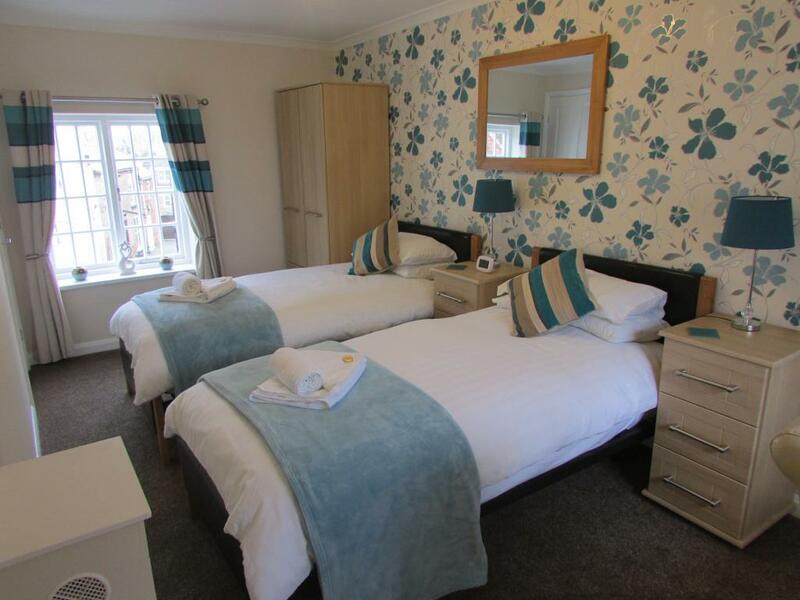 Our Family rooms have Tea & coffee making facilities, 43" TV with integrated DVD player and freeview, WiFi, toiletries, linen and towels are all supplied free of charge. 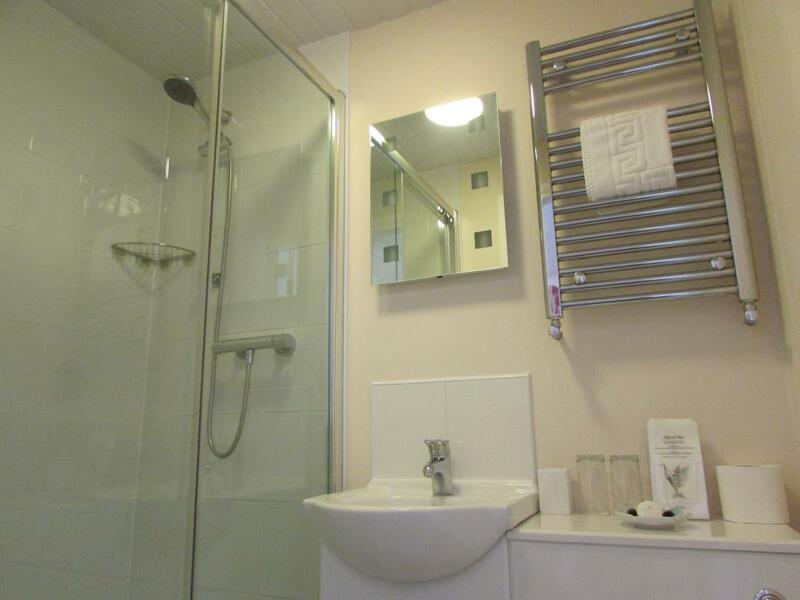 An iron and ironing board are available on request, as is a travel cot. 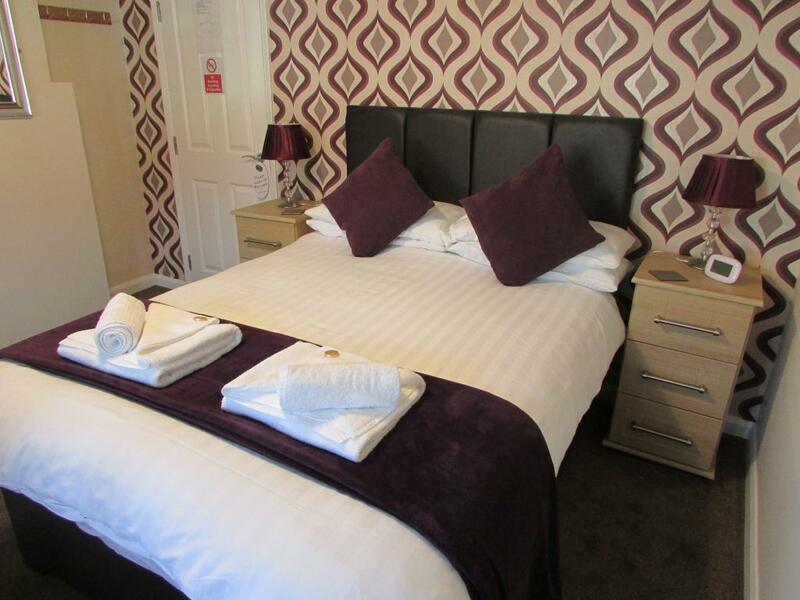 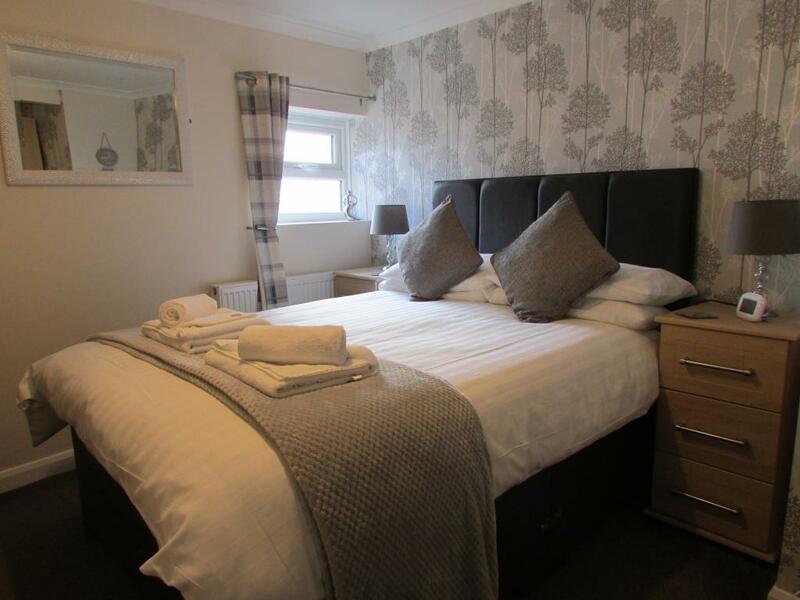 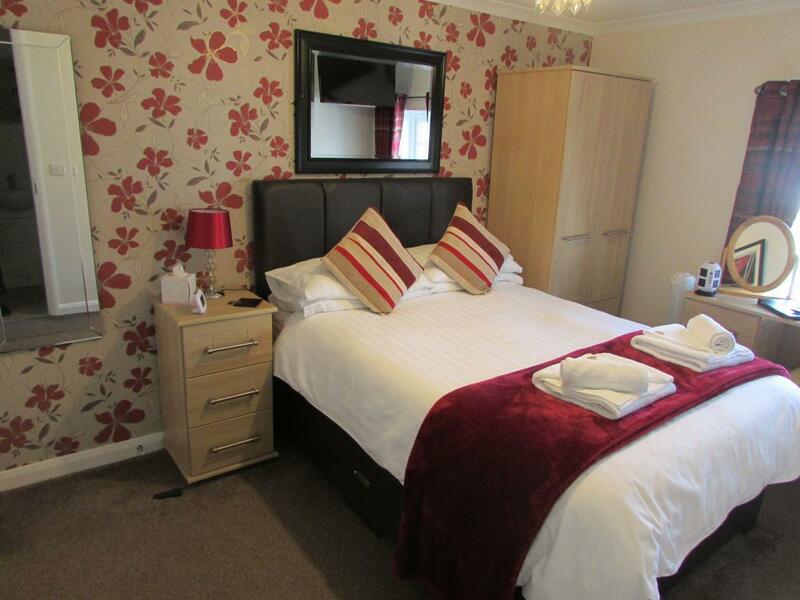 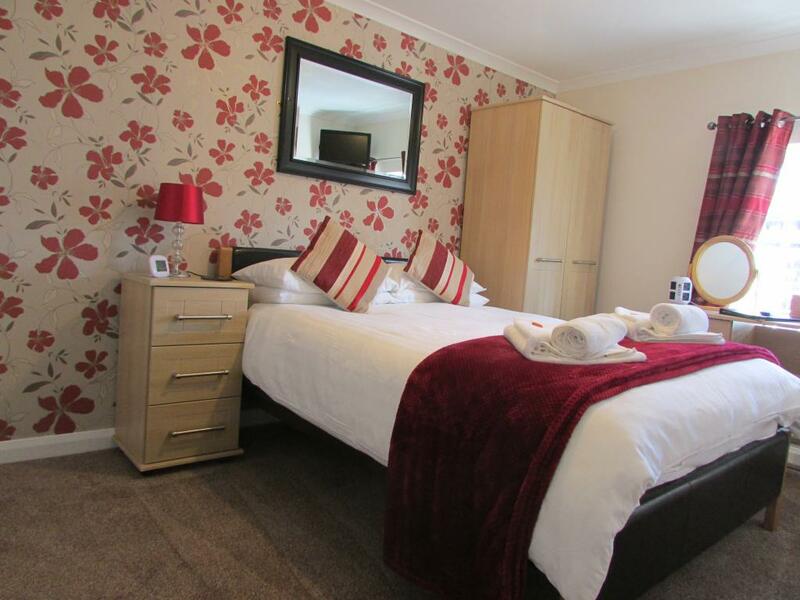 All our double rooms have recently been refurbished and all have Tea & coffee making facilities, 32" TV with integrated DVD and Freeview, WiFi, toiletries, linen and towels are all supplied free of charge. 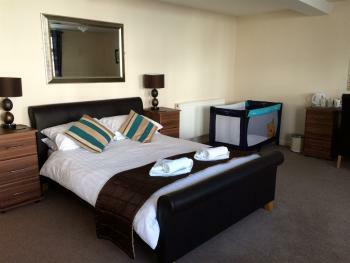 An iron and ironing board are available on request, as is a travel cot for infants. 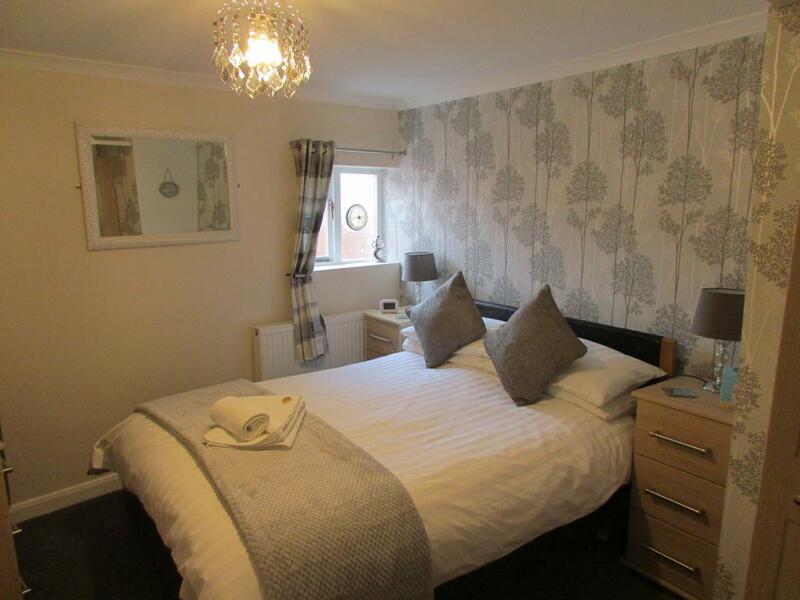 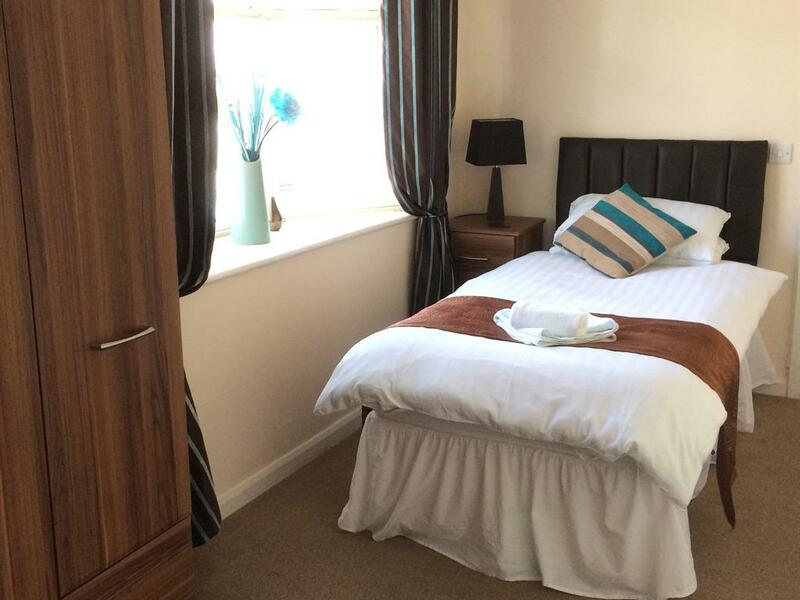 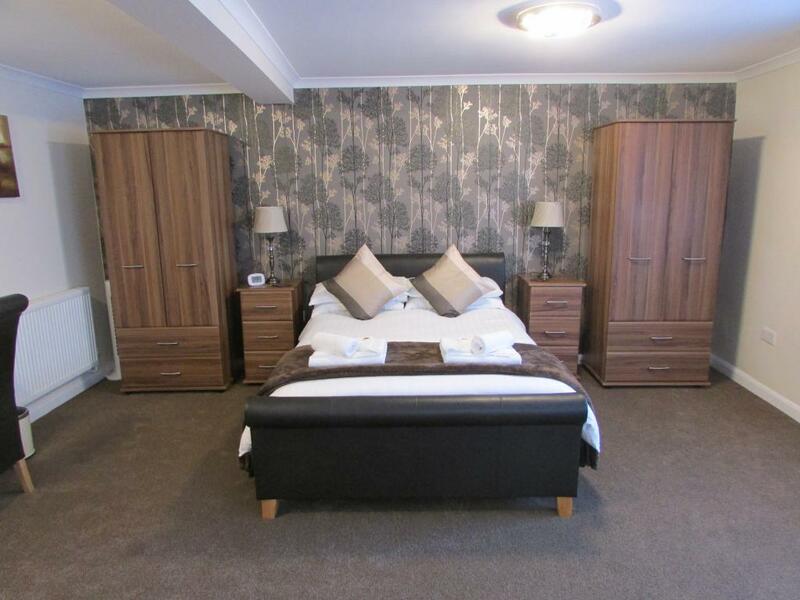 Room 6 is our twin room which is bright and airy, this room has a double aspect with en-suite shower room. 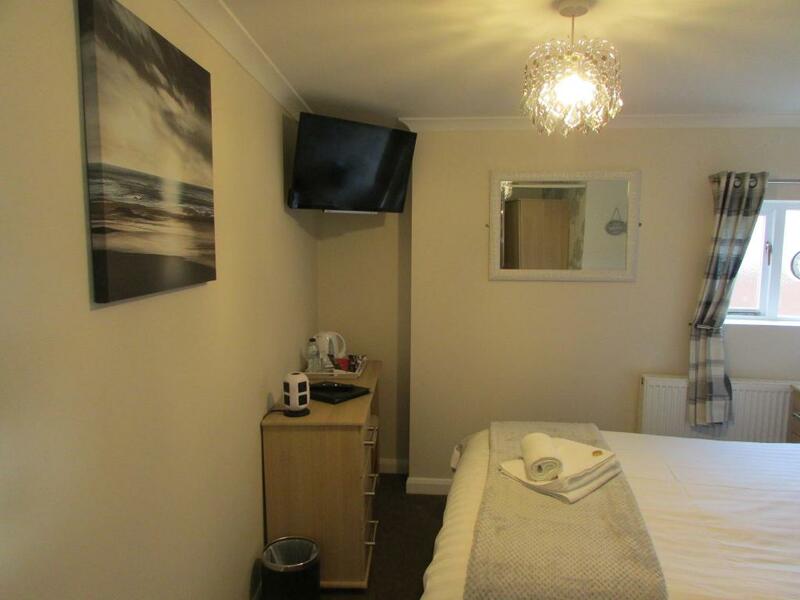 All our rooms have Tea & coffee making facilities, 32" TV with integrated DVD with Freeview, hairdryer, toiletries, WiFi, towels and linen are all provided free of charge. Our Family room has recently been refurbished to a high standard and is located on the first floor where it has views of the village church and gardens through the dual aspect windows.. The room is light, airy and spacious with ample room to sleep up to 4 people. 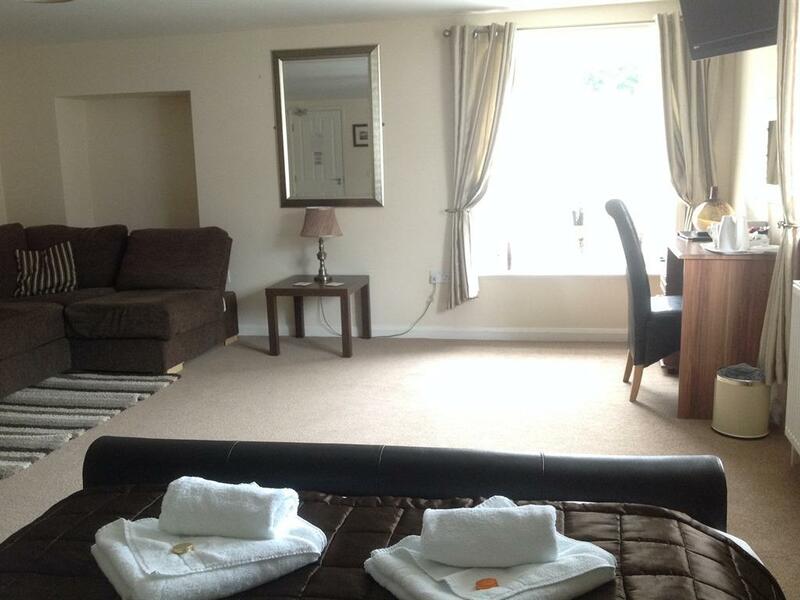 There is a double bed and a double sofa bed. 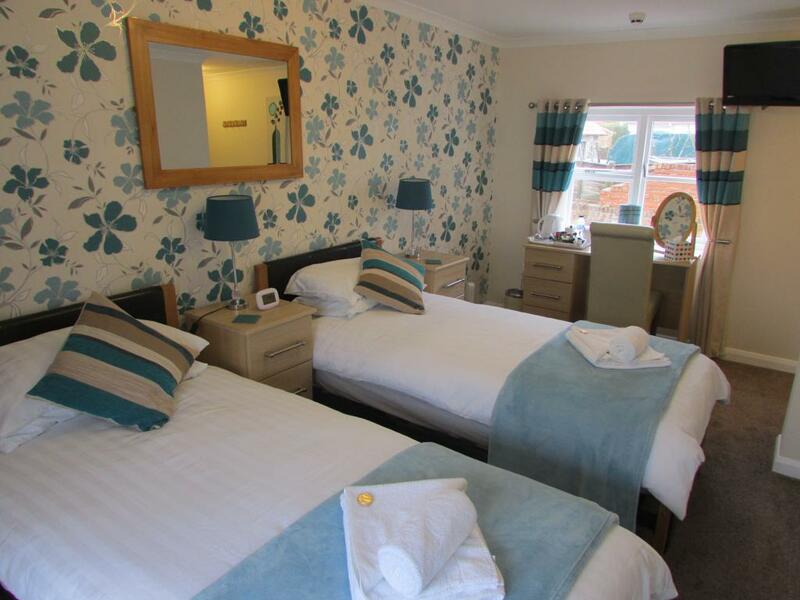 Our Family rooms have Tea & coffee making facilities, 43" TV with integrated DVD player and freeview, WiFi, toiletries, linen and towels are all supplied free of charge. 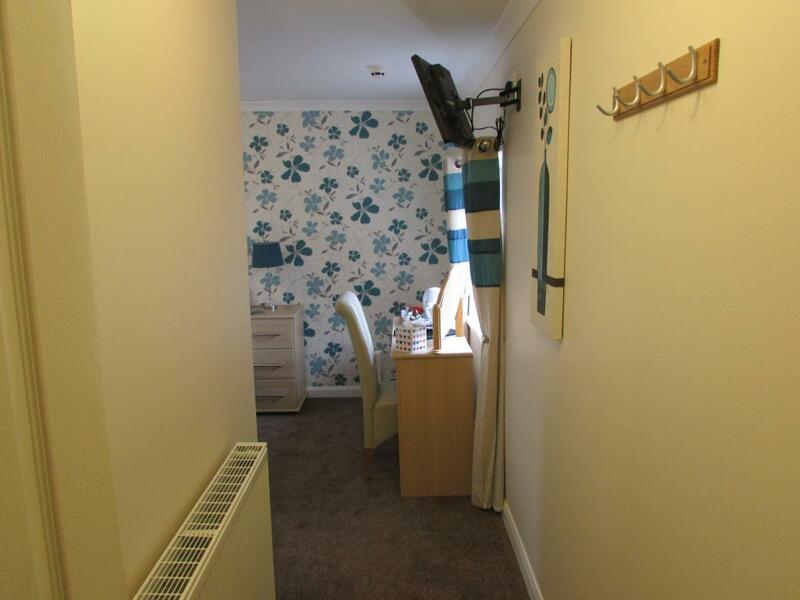 An iron and ironing board are available on request, as is a travel cot. 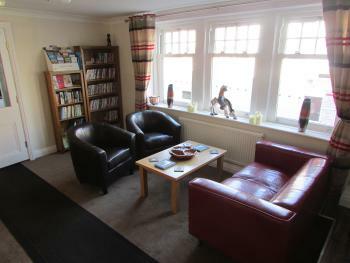 Chris & Julie welcome you to The Southgate B&B in the charming village of Hunmanby, Filey. 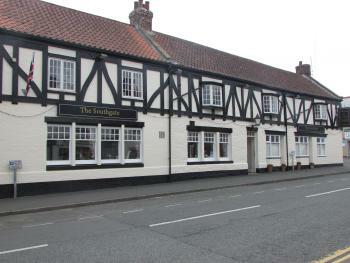 Formerly ‘The Buck Inn’ public house, a historic building in the heart of the village which was once a favourite watering hole for both locals and tourists. 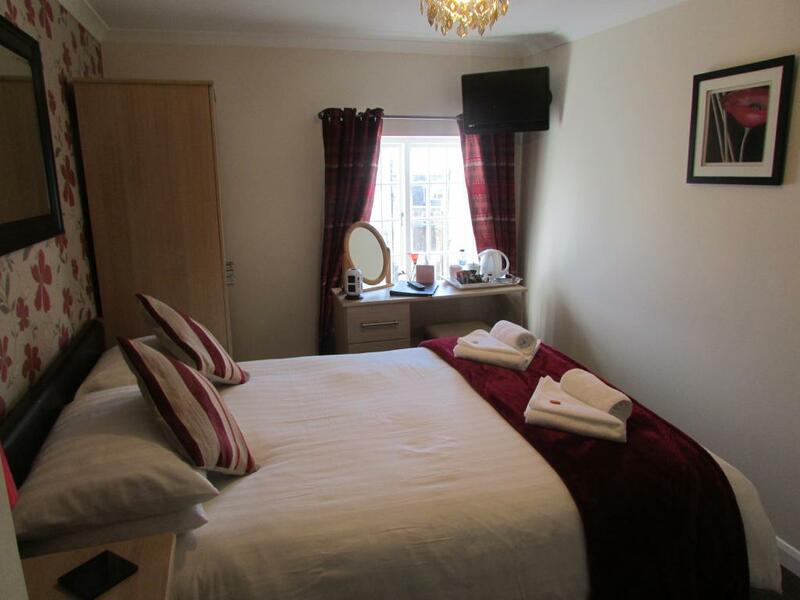 The building was renovated in 2011 to become ‘The Southgate B&B’ and was recently taken over by the new owners Chris & Julie in 2018 who always extend a warm welcome to all guests new and old. The Southgate has been fully refurbished by Chris & Julie in 2019 ready for the season ahead. 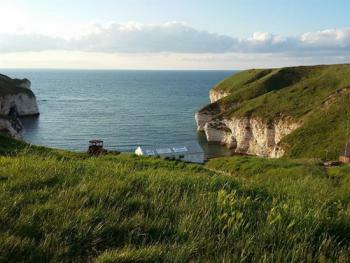 The Southgate is located close to the seaside resort of Filey with both Scarborough and Bridlington within easy reach and Whitby a little further along the coast. 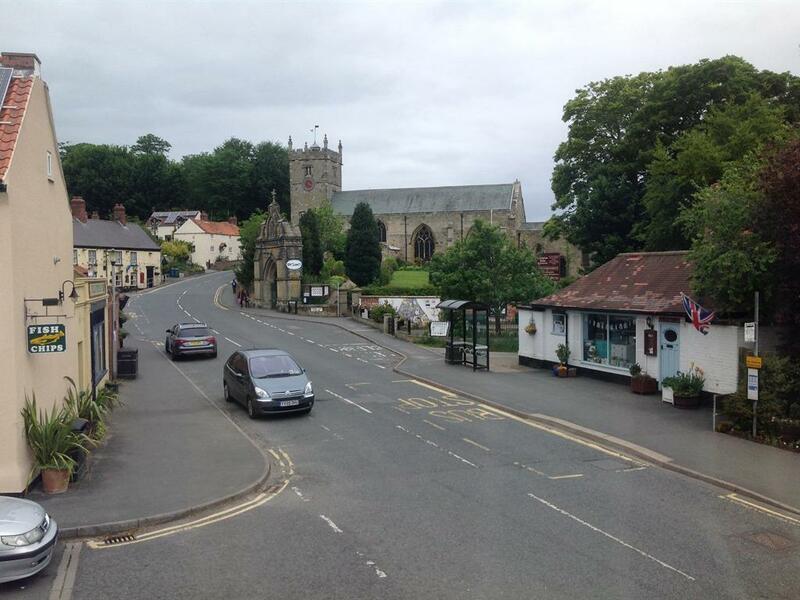 We are surrounded by some of North Yorkshires most stunning scenery with walking and cycle routes on the doorstep. 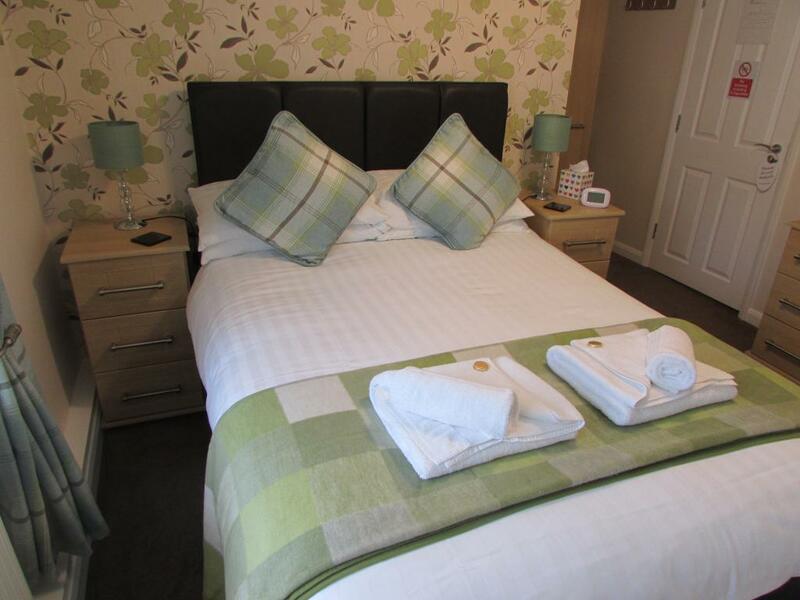 Our Bed & Breakfast Accommodation aims to provide you with all the comforts of home and we aim to make your stay as comfortable and enjoyable as possible. 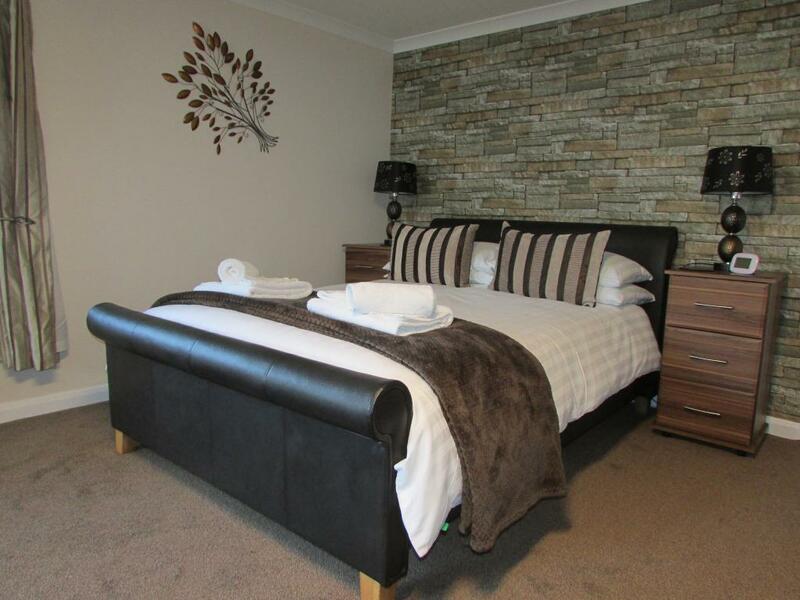 All our rooms are En-Suite with complimentary toiletries, Free view TV & Inbuilt DVD players, hospitality tray and free WiFi throughout the building. 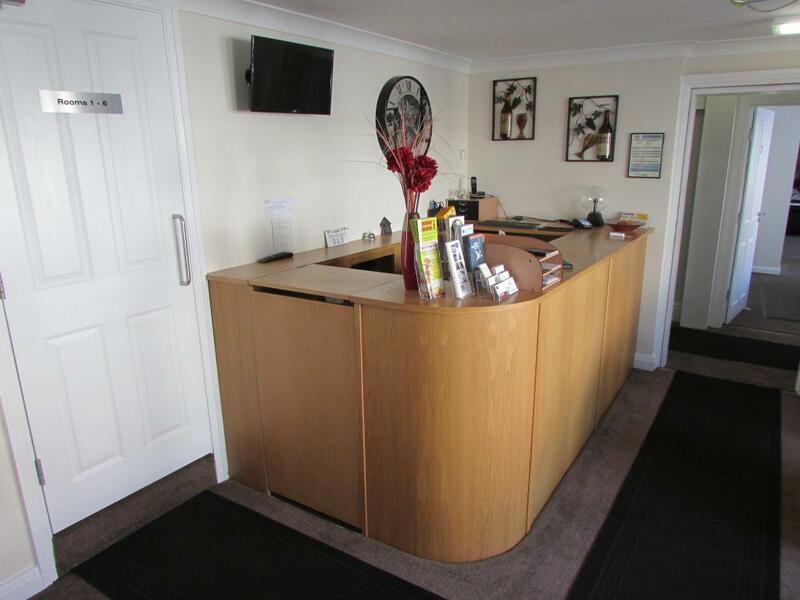 A book and DVD library are located in the Reception area for you to use during your stay. Breakfast is served in the spacious dining room where there is a selection of cereals, yogurts, juices and fresh fruit available. Toast and a Hot drink will be brought to your table along with your hearty Full English breakfast. 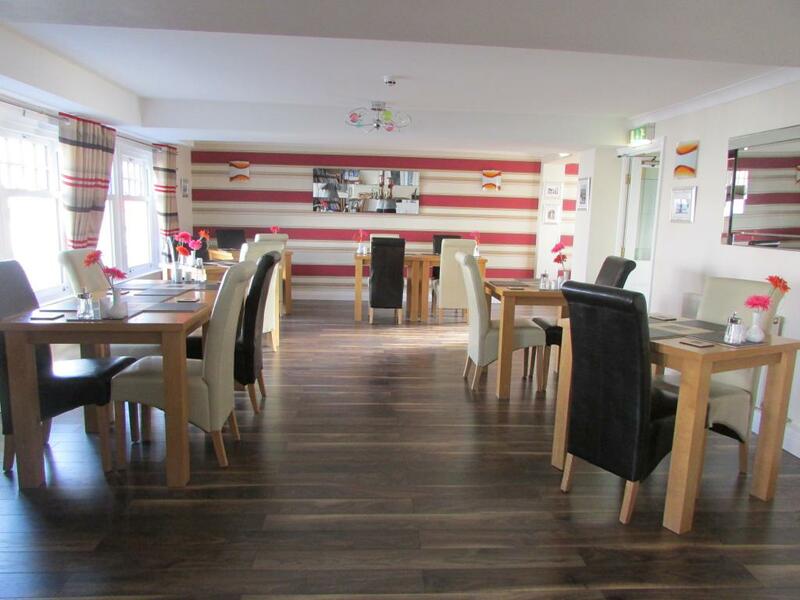 Any dietary requirements are gladly catered for, please notify us when you make your booking. 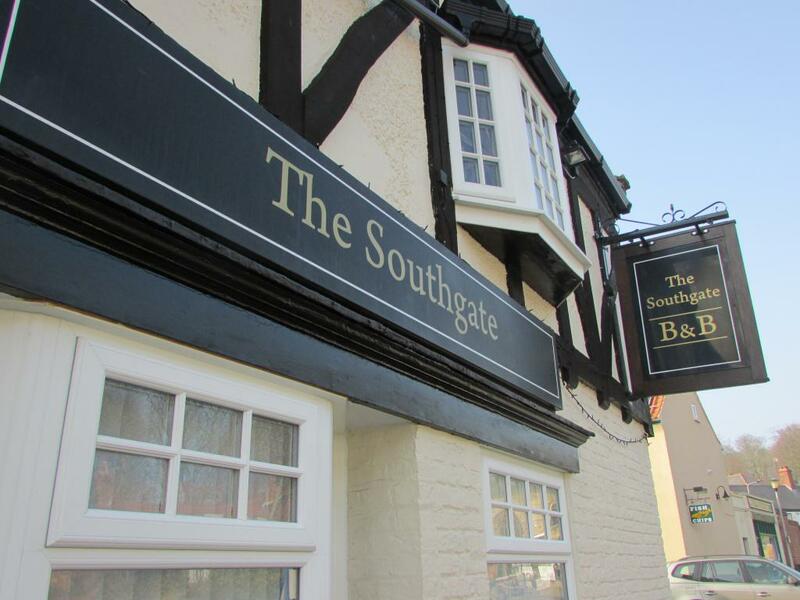 The Southgate does not offer evening meals, however there are several eating establishments in the village and if you wish to order a takeaway you are more than welcome to sit in the dining room and eat your meal. Families are very welcome at the Southgate with our largest family suite being capable of hosting a family of 5, a travel cot is available on request.